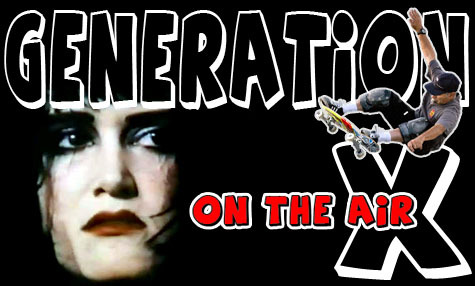 Montana’s favorite punk rock radio show, Randy Katen’s Generation X, is revved up and ready to shred your ears off for another great year. This week’s guest is Exene Cervenka, legendary vocalist for X and the Knitters. Los Angeles, X’s premier album, is a must have for any self-respecting “punkophile.” Be sure to listen in this Sunday; just click the “listen now” button when the time is right. EPM “bloody red eyes go to nausea” Out! Ya brudda killin it N-stylee!